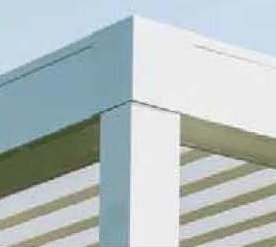 The Bioclimatic Pergola® Opera / Vision, and Rialto screens are made of all extruded aluminum profiles. Brackets, pins, plates, and screws of the entire line are made of 304 & 470 stainless steel. These alloys are recognized to resists rusting. 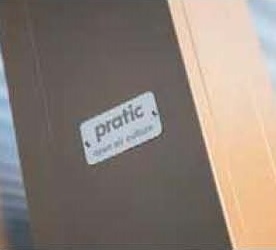 Pratic filed 6 patents that protect the technical and functional characteristics of the bioclimatic Pergola®, patents that guarantee the uniqness and quality of the Opera and Vision models along with the Raso screens. Opera, Vision, have been tested to see how waterproof they are by the "Giordano Institute " which simulated rain equal to 369 m/hour with a pressure of 3.4 bars during an unidentified time for an Opera unit (14' 9" wide x 19' 8" projerction) or ( 450 cm wide x 600 cm projection) with two rain events or downpours. 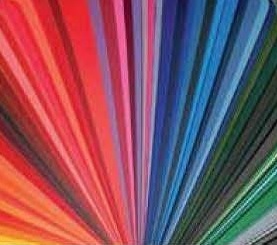 In the coating process the aluminum profiles and steel copmponents are subjected to a special "pretreatment" which improves paint adhesion and resists correosion. 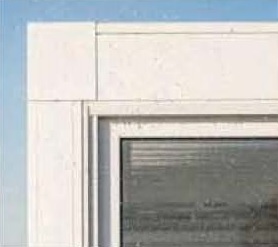 The powder coat paint process is applied according to "Qualicoat" standars which guaranteses the painted aluminum parts. Aesthetically modern design with refined and clean lines with no visible fasteners. The entire structure and components have undergone preliminary structural analysis and stress tests and are certified by independent testing for safety and quality. Simplified installation process with many pre-assembled functional macro-assemblies that ensures a safe er installation in the field. All component areas that are subject to water infiltration are pre sealed at the factory. The Opera and Vision motor is fully tuned to the correct number of cycles. Electrical components are hidden in the uprights or load bearing gutter sections which are easily accessible for any servicing. The Opera and Vision autiomatically protects you from sun, rain, wind, and some limited snow accumulation. This unique system lets you modulate the light directly or indirectly depending on the sun's direction, the desired light intensity, with blade rotation from 0° to 140° with infinite intermediate positions. The Opera and Vision become even more elegant with the optional remote controlled RGB LED's with white included, and spot lights built into the blades. For treater side protection and privacy, optional RASO vertical screens can be added to the structures. Or, side glass sliding doors can also be added. These Pergola louvered structures are perfect for private decks and gardens, and commercial restaurtants, bars, and night clubs. 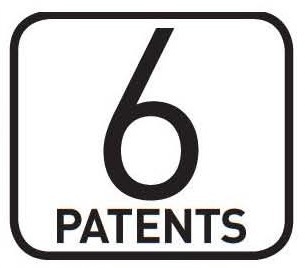 The uniqueness of the Opera and Vision is apparenet and was edesigned with over 50 years of expoerience in this sector, which is protected by six patenet that guarantee the products uniqueness.